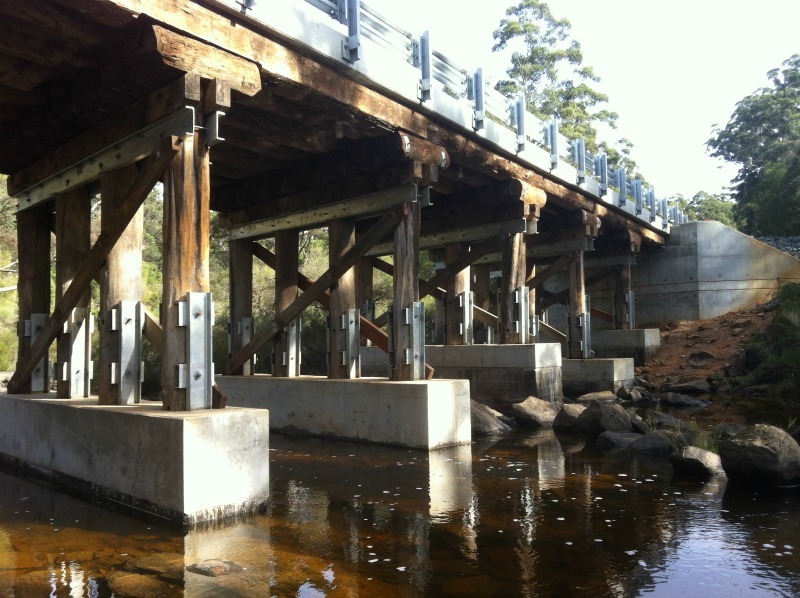 The existing bridge was down-rated due to failure of the stacked timber abutments. 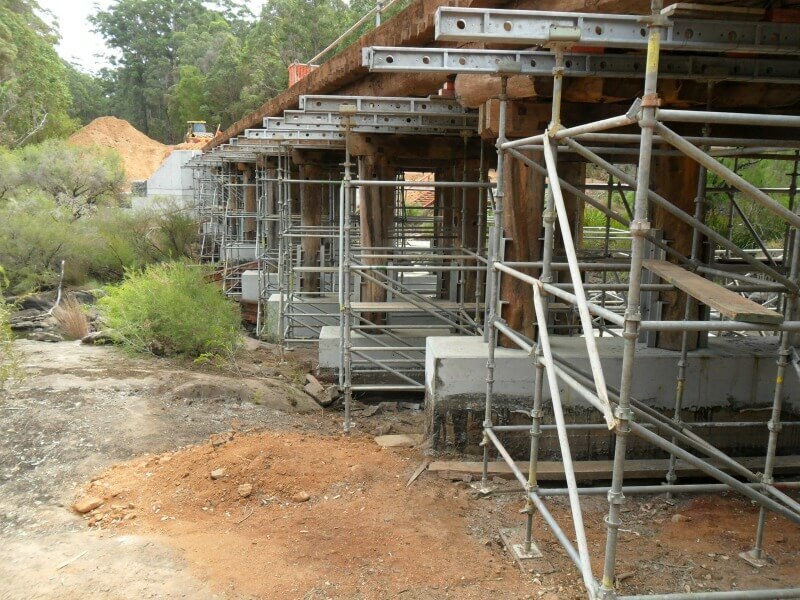 WML were commissioned to undertake the design of the new abutments, approaches, bridge deck, concrete overlay and guardrails. The design required approval by MRWA Bridge Department and included sensitive environmental issues as the bridge was located in an area of National Park.